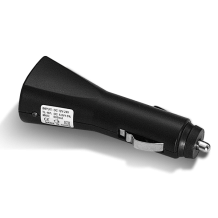 The universal adapter that fits the Mild chargers The 12V car plug can be used with all Mil.. 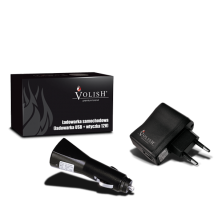 The universal adapter that fits all the Volish chargers The 12V car plug can be used in car..
A complete set for charging batteries when travelling by car. 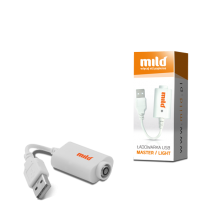 The kit contains a USB charger and ..
A complete set for charging batteries when travelling by car.﻿. 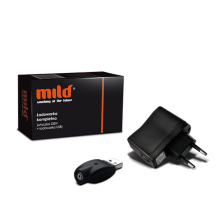 The kit contains a USB charger an..
A convenient set for charging batteries when travelling by car. 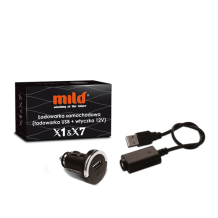 The kit contains a USB charger an..
A complete set for charging batteries when travelling by car. 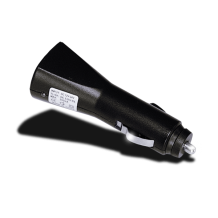 The kit contains two pieces - a sta..
A tiny compact USB charger﻿ ﻿A handy USB charger for Cottien e-cigarettes. With an LED for signal.. 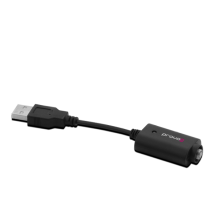 This small size device connects to USB ports of the majority of USB-equipped electronic devices. Fit..
Charger a USB cable. 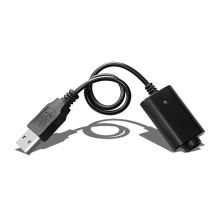 For connecting and charging a Mild X3 battery ..
A tiny device, easily fits in a pocket, the charger is powered from a universal USB socket (found in..
A compact USB charger for PROVOG VENTURE batteries. You're done e-smoking? The party is over? Rec.. 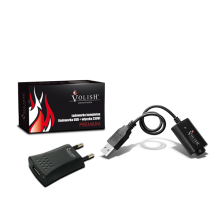 Kit for charging Volish e-cigarettes. The kit was designed for people who appreciate comfort and .. 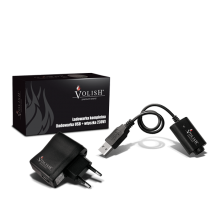 Kit for charging Volish e-cigarettes. 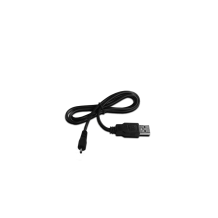 The kit contains a USB charger with an extra plug for conve..
Standard, complete charger Volish Ego - Pre..